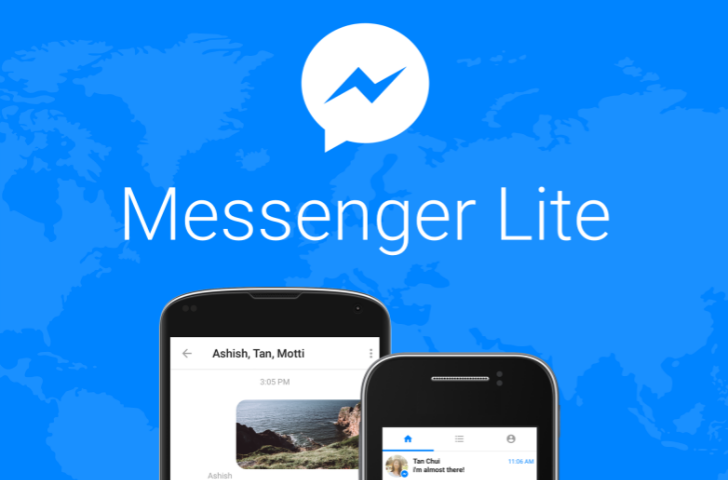 Messenger Lite, a stripped-down version of Facebook's popular Messenger chat client, has limited features by necessity; Facebook engineered the app to be optimized for budget devices and slow connections. While the simplicity can be refreshing compared to the bloated messes many Facebook-owned apps are becoming, it can also be constraining — but Facebook announced today that Lite is getting new tricks to bring it closer to its feature-rich older brother while maintaining its relatively light footprint. After tests popped up throughout the summer, Gboard has now officially announced it is using on-device AI to provide suggestions for stickers, GIFS, and emoji based on what users are typing. It was always possible to search for such content through the keyboard, but this feature brings up suggestions automatically, alerting users via the Google button on the upper left hand side of the keyboard. 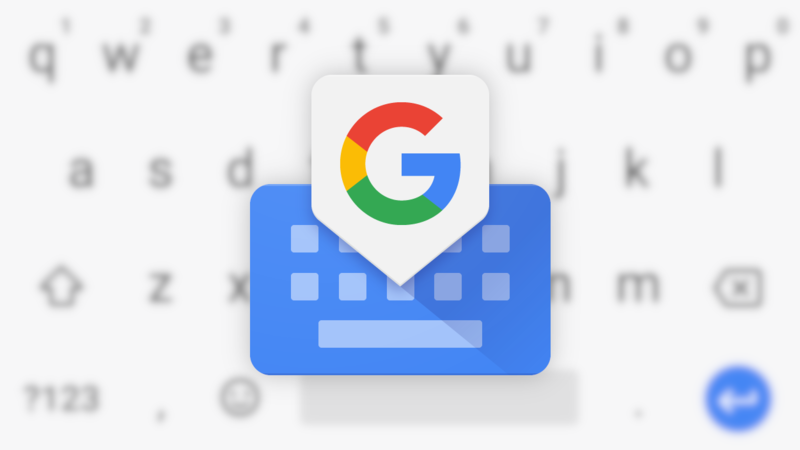 Additionally, Google's keyboard app gained support for 37 new languages, including new variants of Russian and Arabic, as well as several indigenous North American languages. The latest Gboard update landed a couple of days ago with "Minis" sticker packs, a feature developed originally for the Allo messenger. However, as the story often goes with Gboard, there's still more to be seen with a teardown. There are the first hints about clipboard integration and some kind of hotkey support for Chrome OS. Follow-ups are also here for a previously spotted floating keyboard and the morse code input introduced earlier this year. Google's AI Experiments are fun ways for the company to show off its advances in machine learning while also collecting additional data to further its research. It's got a new one out today: Move Mirror watches you move through your computer's webcam (with permission, that is) and uses AI trickery to match your pose against a database of tens of thousands of photos. Sometimes words just aren't enough when sending messages. 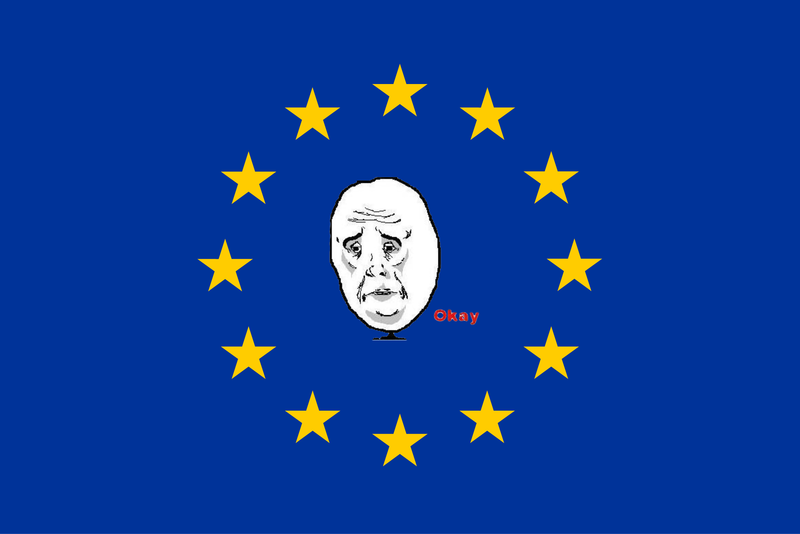 That's when you resort to emoji, stickers, and (in extreme cases) GIFs. 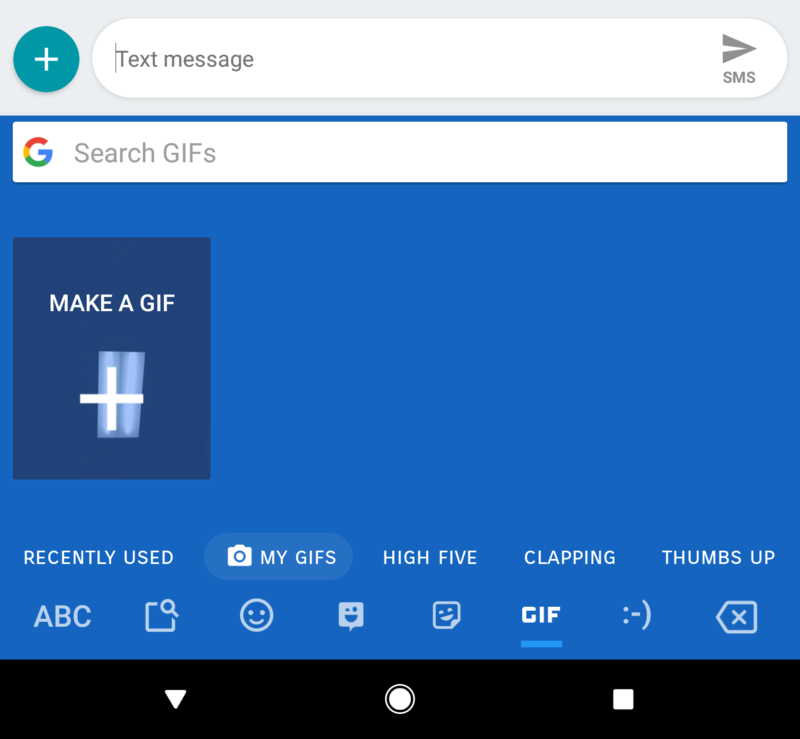 It's getting easier to create GIFs with the latest beta update to Gboard. 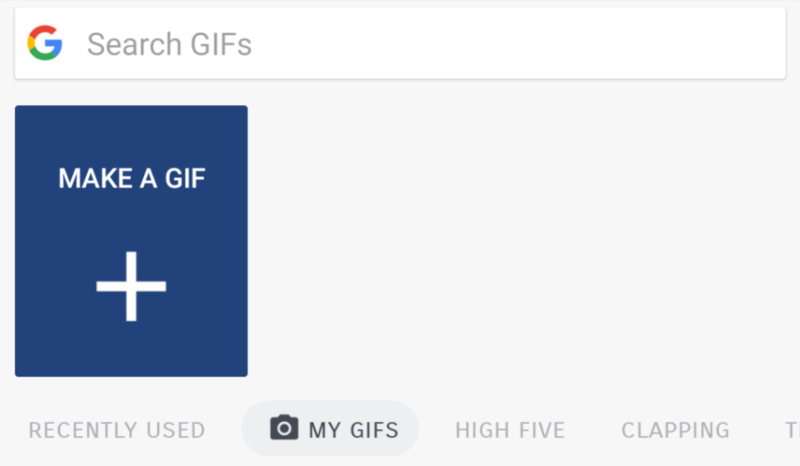 All you need to do is open the GIF section, and you can make your own custom GIF with the camera. Google has acquired Tenor, one of the big players in the GIF game. In a blog post, Google said that Tenor will continue to operate as a separate brand while Google invests "in their technology and relationships with content and API partners." 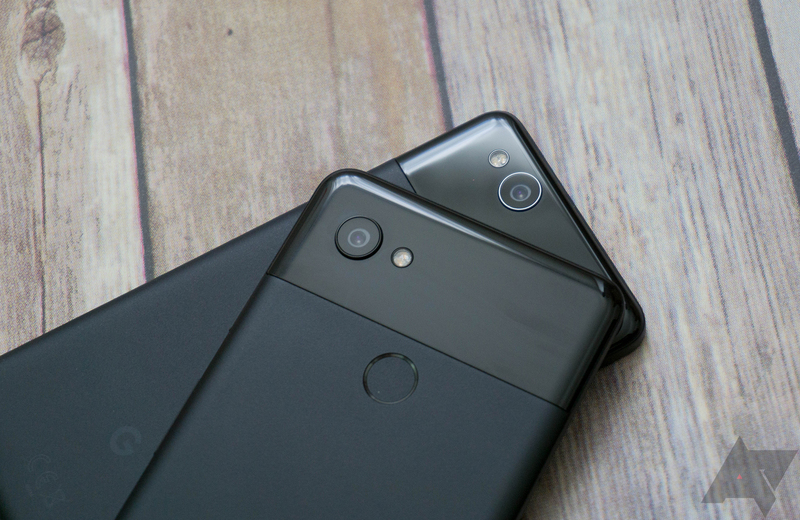 One of the Pixel 2 and Pixel 2 XL's highlight features was Motion Photos. It's not something most of us really care about, and it's something I quickly disabled, but it can be fun for those with little ones. In keeping with one of our teardowns from about a week ago, Google has added the option to export a Motion Photo as a GIF to the Google Photos app.